Join us as Dr. Robert Jameson shares his expertise on creating a fulfilling and successful relationship. 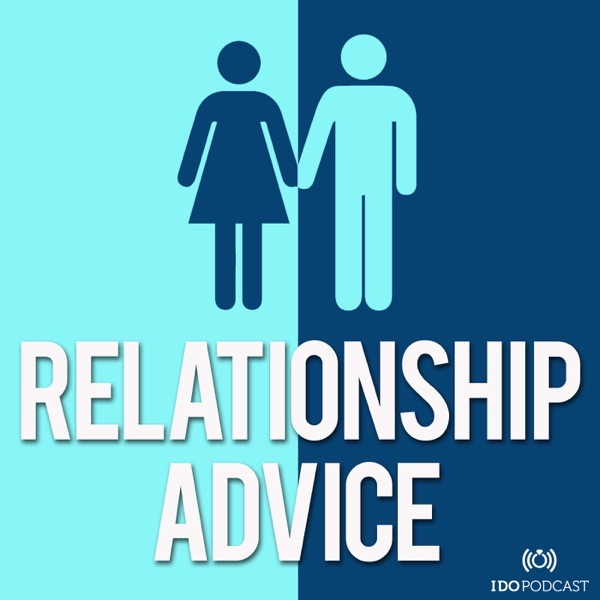 In this episode, Dr. Robert gives relationship advice on How to Confront a Cheating Spouse. As a licensed marriage and family therapist, Dr. Robert C. Jameson focuses on helping clients understand and overcome issues, such as anger, hurt, depression, anxiety, love, relationships, boundaries and limiting beliefs, to name a few. During his years of private practice, Dr. Robert found it useful to give many of his clients "homework" in the form of handouts to support their work while in session. The Keys to Joy-Filled Living was born from his handout of tried and true exercises and techniques.